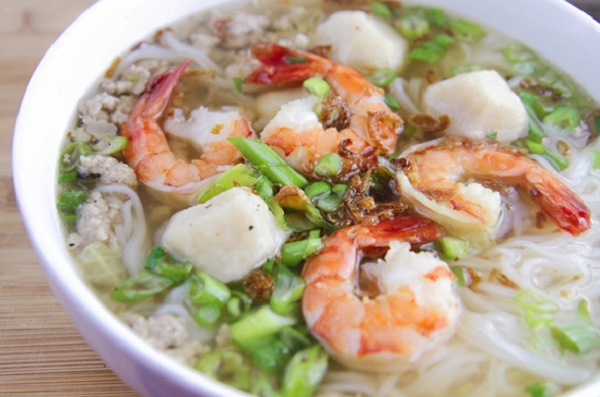 Being a specialty of the Mekong Delta, hu tieu is a mush-try dish on your trip to this beautiful area. Dried noodles which are splashed into bubbled water are put into bowls full of broth made by fine pork bones, meat, dried squid and a wide selection of sauces added to heat up the ingredients. And then, they add meat slices before garnishing the soup with bean sprouts, lemon, fresh chili as well as soya sauce. Depending on different tastes of diners, the noodles can be served dry with the soup on the side. Not being exactly a factory, the Rice Noodle Factory in Can Tho is more like a family business. Most of the noodles are handmade. On watching the process, most travelers will be surprised by the labor the way they try their best to complete their daily job – making rice noodles. The owners allow tourists to take part in the process making rice noodle before enjoying the product made by yourself. Rice noodles pizza – a unique dish to this place is a special dish one should not miss. Situated more than 10km from My Tho city, the Dong Tam Snake Breeding Farm attracts tourists for a large number of snakes, birds and turtles it has. Featuring a small island coming with a fencing this farm also contains a huge number of green tree snakes continuously moving and intertwining. 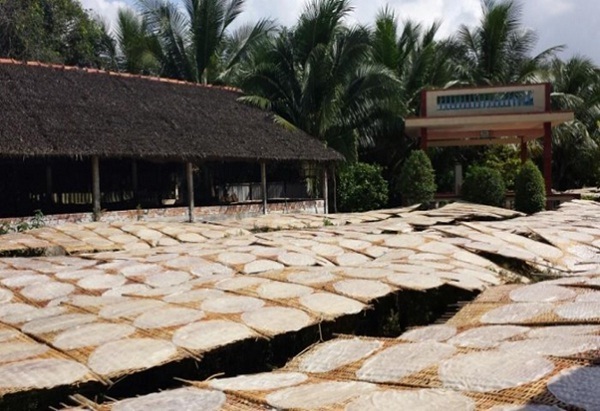 Being a center for breeding snakes producing poisonous substance for exportation, the snake farm is the only snake museum in Vietnam. Thanks for its ecological character coming with a precious collection of more than 50 types of snakes, including the poisonous ones it attracts a large amount of local as well as foreign tourists every year. 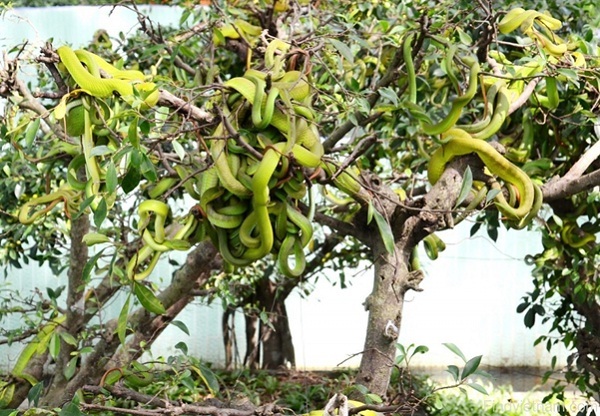 Besides being a snake-breeding zone with more than ten species to feed or even to play with, Dong Tam is also medicinal plant cultivation as well as the place where they study about the treatment of snake-bite. Paying 20,000 VND for entrance fee, travelers can come here to see crocodiles together with other species of birds and animals on hand. Being home to both poisonous and non-poisonous types, as well as other rare animal species, Dong Tam Snake Farm is worth a visit for nature lovers, who want to have such close observation at a wide variety of snakes coming with their daily habits. After ending trip at the snake farm, travelers should not miss a chance to kick back in a canoe and drift into the large orchards of natural fruits, of which the Lo Ren star apple – sweet taste fruit is famous nationally.